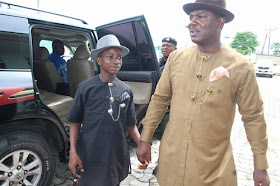 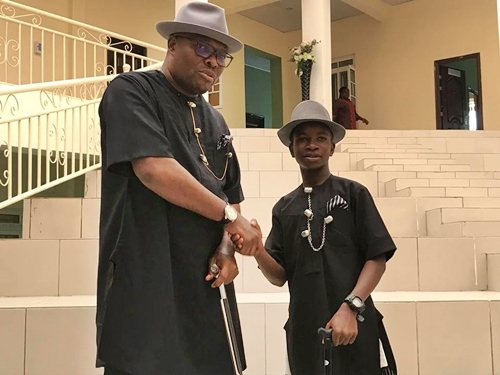 The overall winner of the Bayelsa state Essay Writing Competition, Africanus Noel, has been made a Child Commissioner for Education by the state Governor, Seriake Dickson. 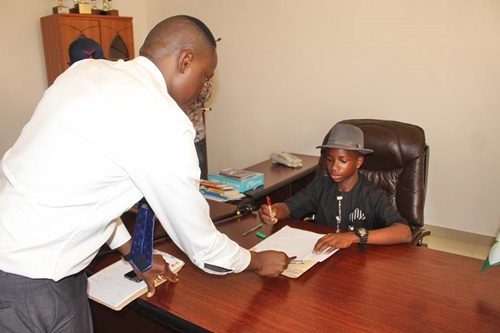 Introducing the Child Commissioner to government functionaries in his office on Monday, the substantive Commissioner for Education, Hon Jonathan Obuebite assured that the Dickson-led government would continue to make appropriate investments in the education sector to guarantee a more secure and prosperous future. 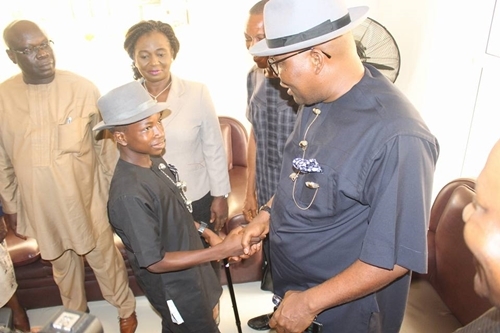 While assuming office, the 14-year old Child Education Commissioner who is an SS1 student of the Ijaw National Academy, Kaiama, lauded the Governor for establishing world class free boarding secondary schools across the state.